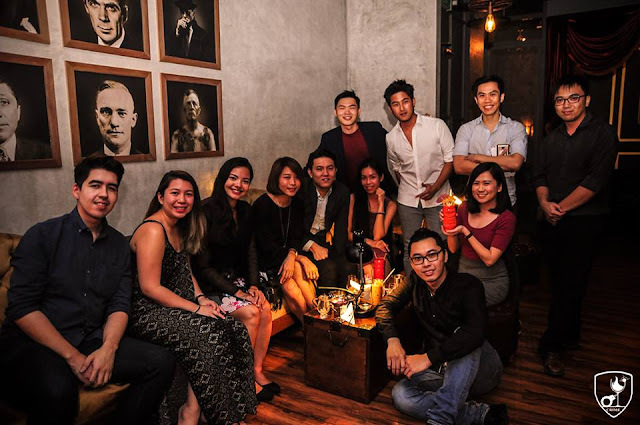 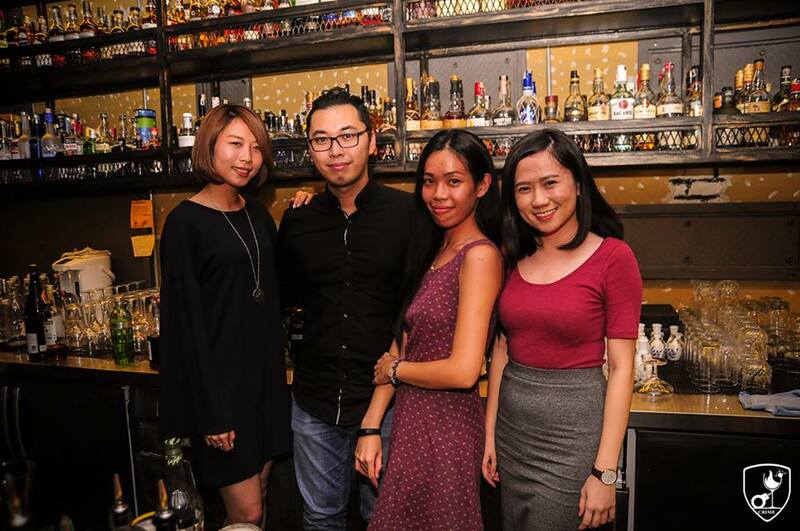 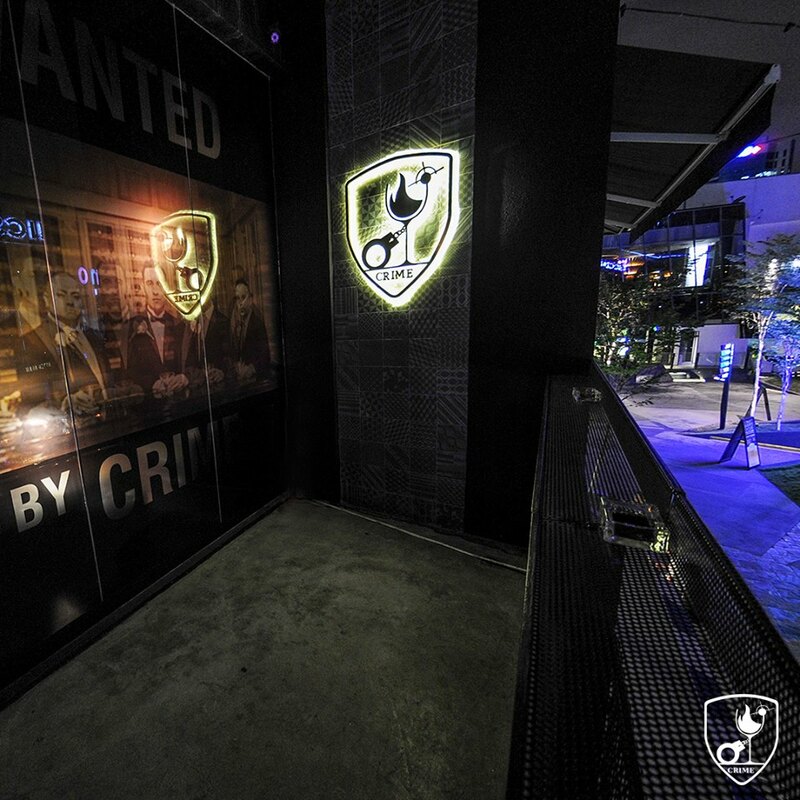 Crime Cocktail Bar is the new speakeasy bar on the block over at TREC KL. 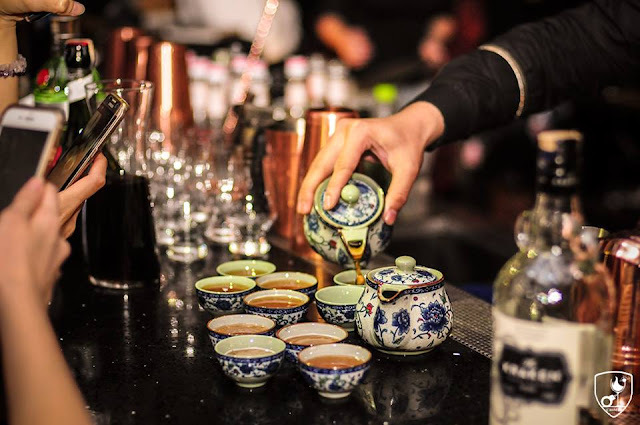 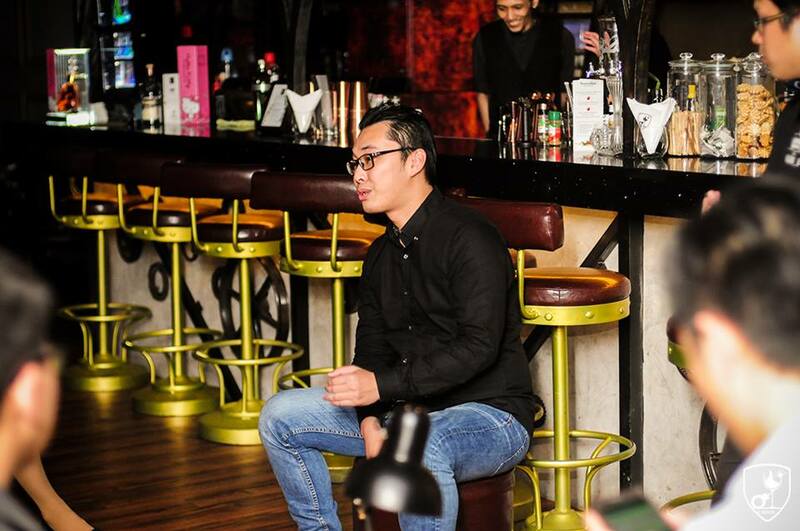 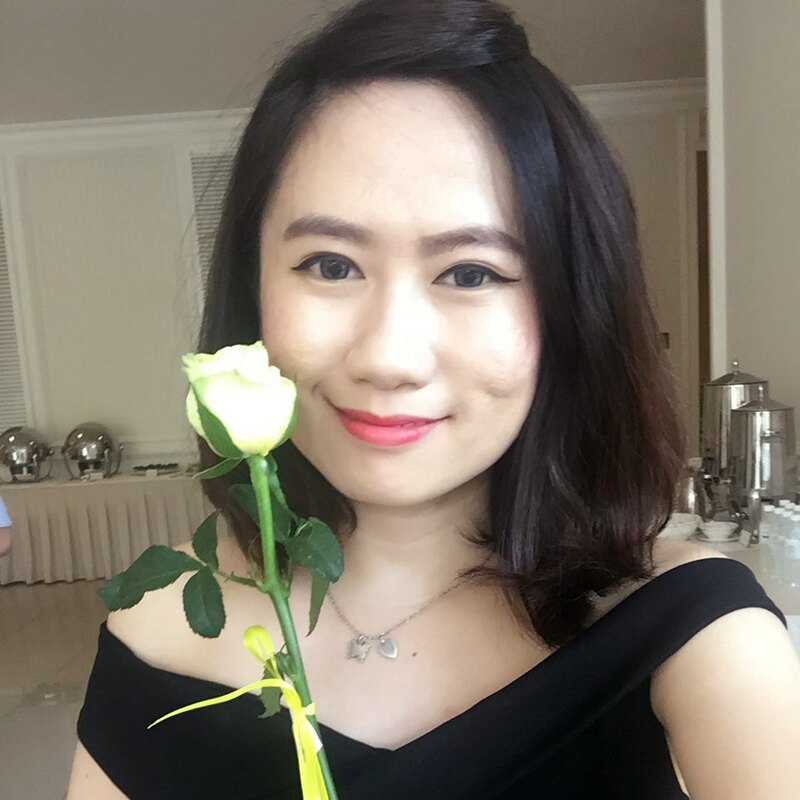 And its helm is Soulmaker Mixologist Kelvin Lee, who has won numerous awards in his 7 years being a professional bartender. 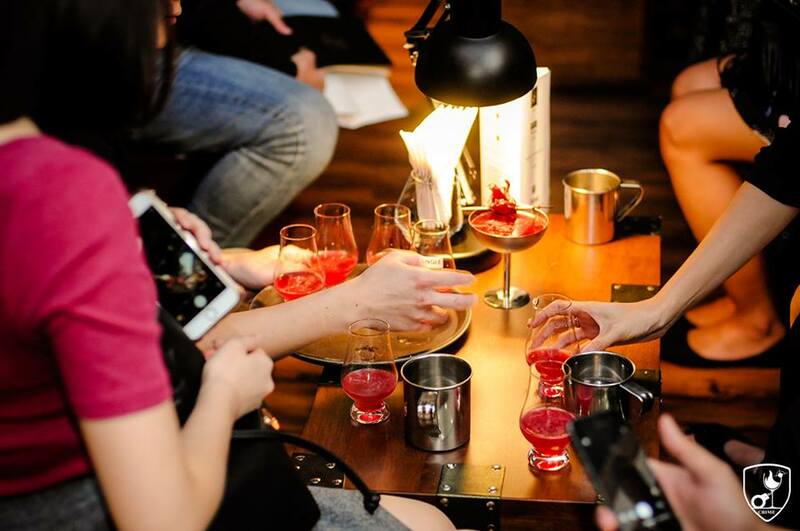 Some of his latest awards include Martell's Rise Above Award 2015/2016 (Winner for Tasting Category) and Bols Around The World (BATW) 2015/2016. 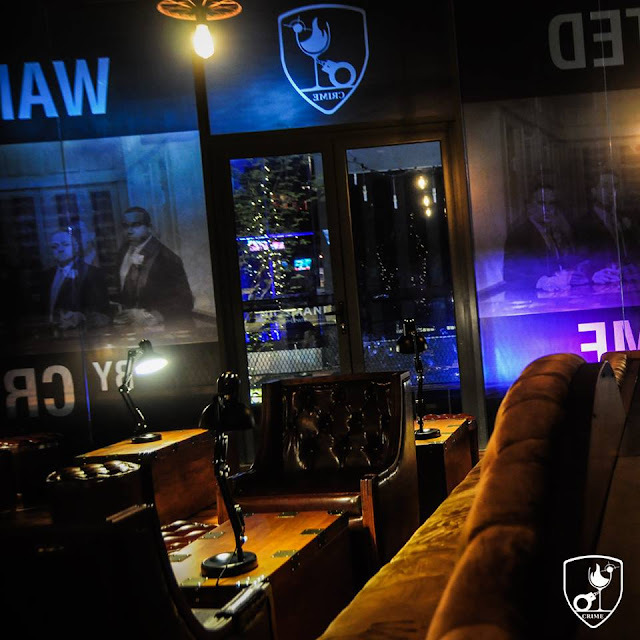 Crime's interior is modeled after what you would imagine if you were to be going to an Italian Godfather's favoured speakeasy bar. 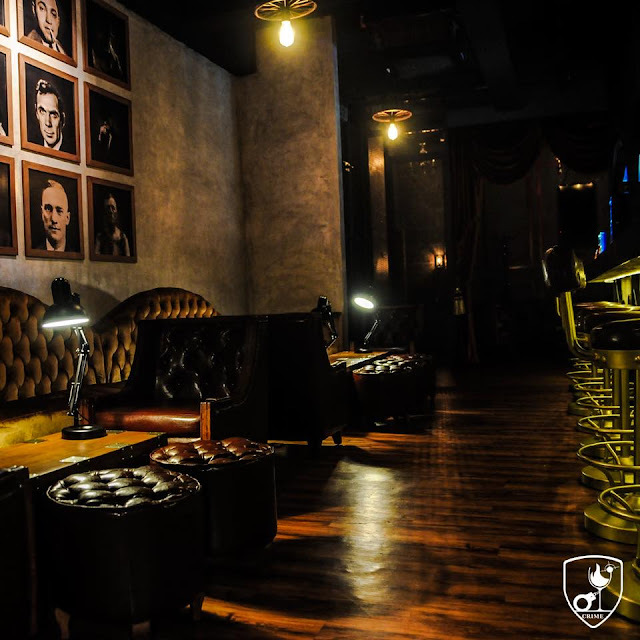 Posh seats, comfortably exclusive and above all - hidden away from the prying eyes from public. 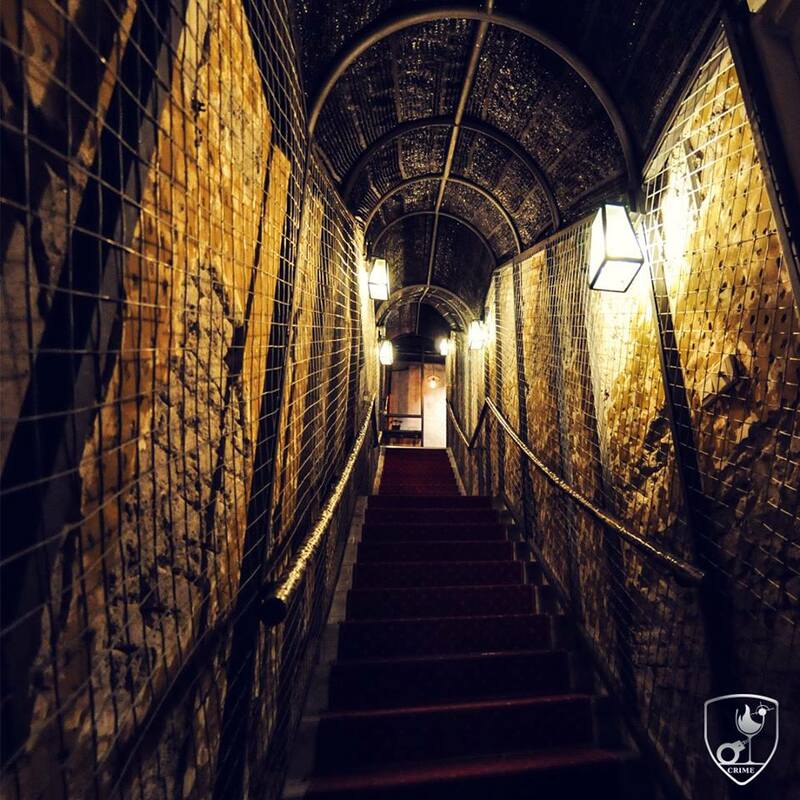 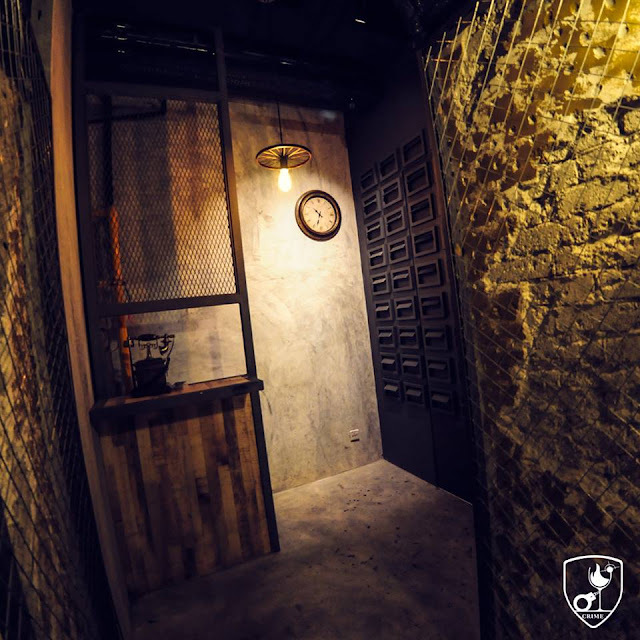 Rest assured, you will have a challenge just trying to locate the entrance to this hidden speakeasy hangout. 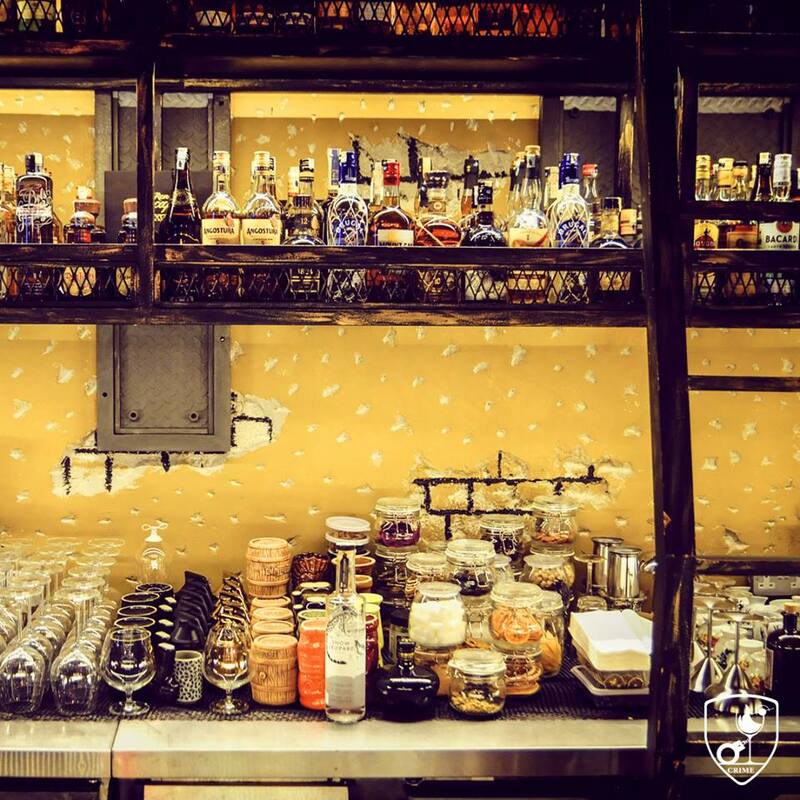 Our tip - just look for Crave Oysters & Seafood House and ask the friendly staff where Crime is. The main drinks to look out for at Crime are of course their creative signature cocktails, but they also have an extensive collection of other liquor that would suit most casual to picky drinkers. 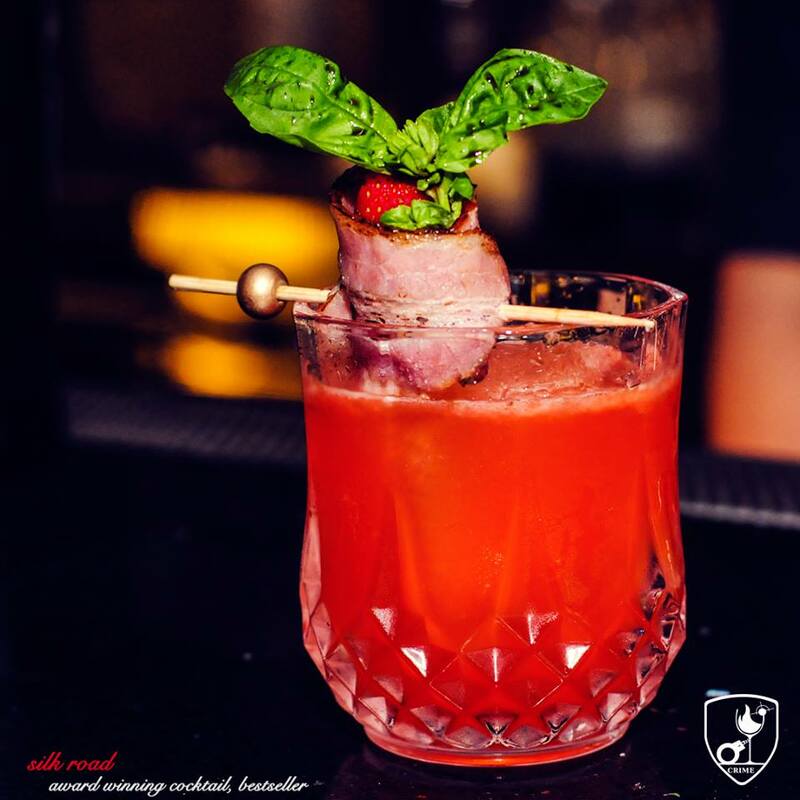 One of Kelvin Lee's soulful award winning creations is the Silk Road, a bacon fat infused whisky mixed with a concoction of other secret ingredients and topped with a piece of tasty bacon wrapped strawberry. 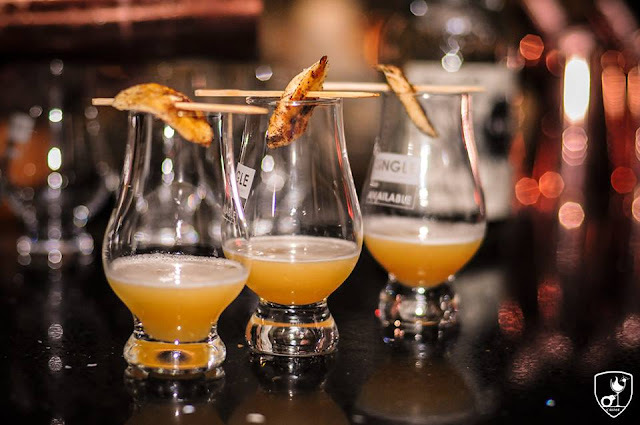 The sights of the cocktails are a sight to behold, what more tasted and enjoyed. 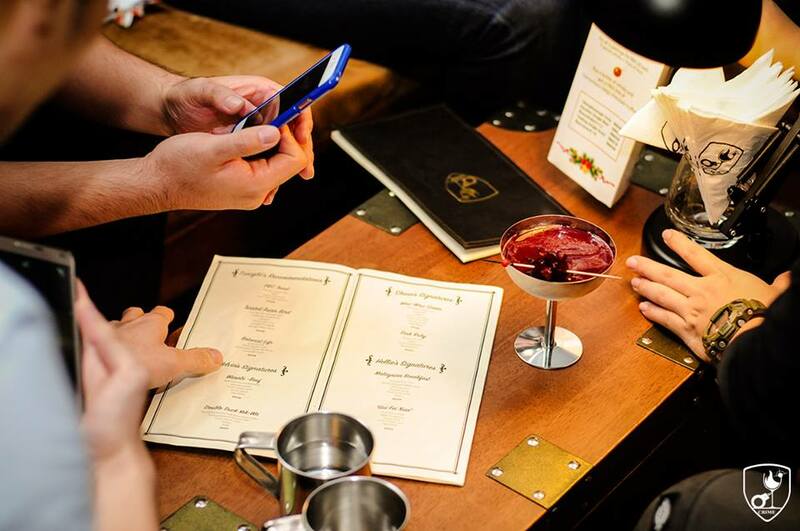 If you have a more refined taste or have a craving for something that's not on their cocktail menu, you can also make a request and Kelvin and his team will whip up something to tickle your particular fancy. 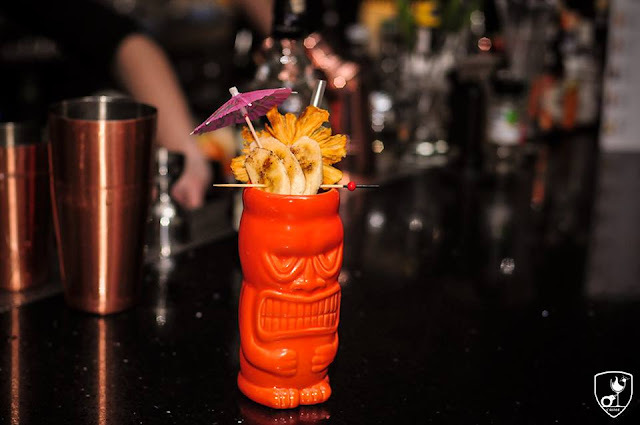 For non-alcoholic drinkers, they can also serve up a mean mocktail specially tailoured to your preferences.